Well, it’s a new year and it finds me flying into London after a couple months in beautiful Granada, to scope out new opportunities for the coming months. If in doubt, I find getting together with like-minded, adventurous people always helps – and this weekend has been no exception! By chance, the Adventure Travel Show’s been on at Olympia – a great opportunity to hear some inspirational speakers and catch up with some UK-based adventurer friends. And if I was looking for inspiration, I certainly found it after listening to some of the show’s speakers, who reminded me that life really is short and we have to make the most of every moment. 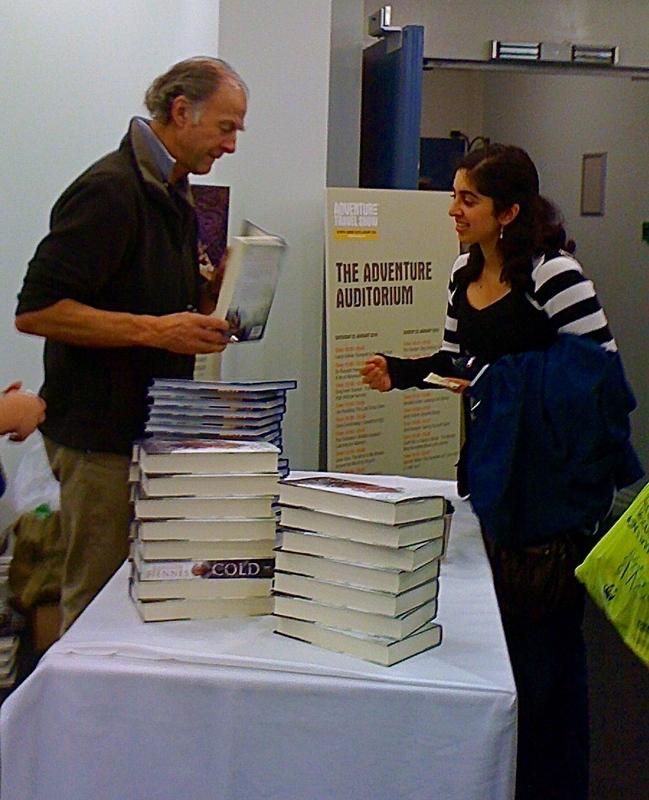 Sir Ranulph Fiennes was definitely a highlight – talk about a guy who’s lived life to the full! Aged 70, he’s planning his next intrepid expedition! I love his attitude to life: no matter what obstacles you come across, there HAS to be a way to get where you want to go. His trademark sharp humour and no-nonsense approach had the packed auditorium well and truly captivated. Dave Cornthwaite also got the audience going with his Say Yes More philosophy – another guy who doesn’t let difficulties stand in the way of a good idea! His determination to stay off the sofa and get out in the world on amazing, self-propelled adventures is truly infectious. 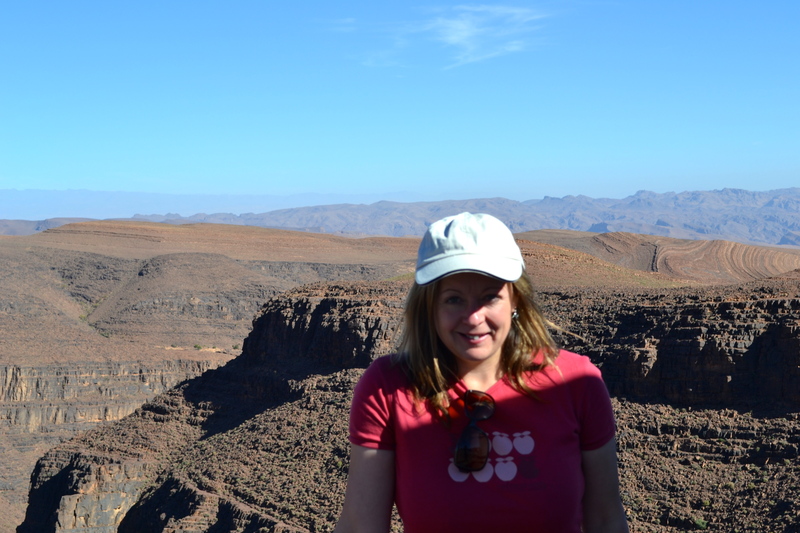 And Russ Malkin – my former Sahara trek buddy! 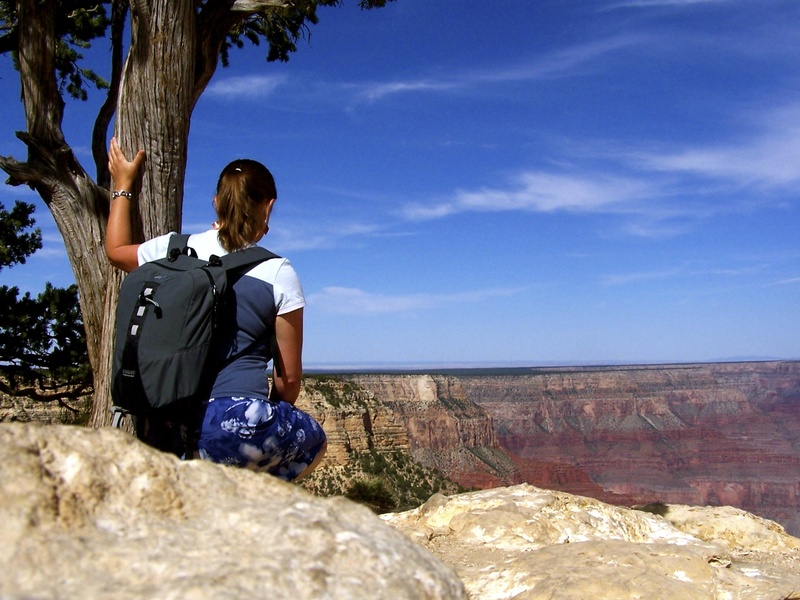 – gave a really interesting perspective on adventure travel as a form of meditation: an idea I absolutely subscribe to, as I find that travelling is when I feel most happy and at peace. Hearing adventurers speaking on subjects as diverse as cycling a pedal bike thousands of miles round the world (Josie Dew) and scaling one of Antarctica’s most challenging peaks (Leo Houlding) has given me a much-needed boost to continue pursuing my own adventures this year. This entry was posted in Adventure Travel, Motorcycling and tagged adventure, adventure travel, Adventure Travel Film Festival, Adventure Travel Show, adventurers, Austin Vince, Dave Cornthwaite, Expedition 1000, inspirational speakers, Josie Dew, Leo Houlding, motorcycling, Olympia, overlanding, polar expedition, russ malkin, Say Yes More, Sir Ranulph Fiennes on January 26, 2014 by Jeanie Davison.